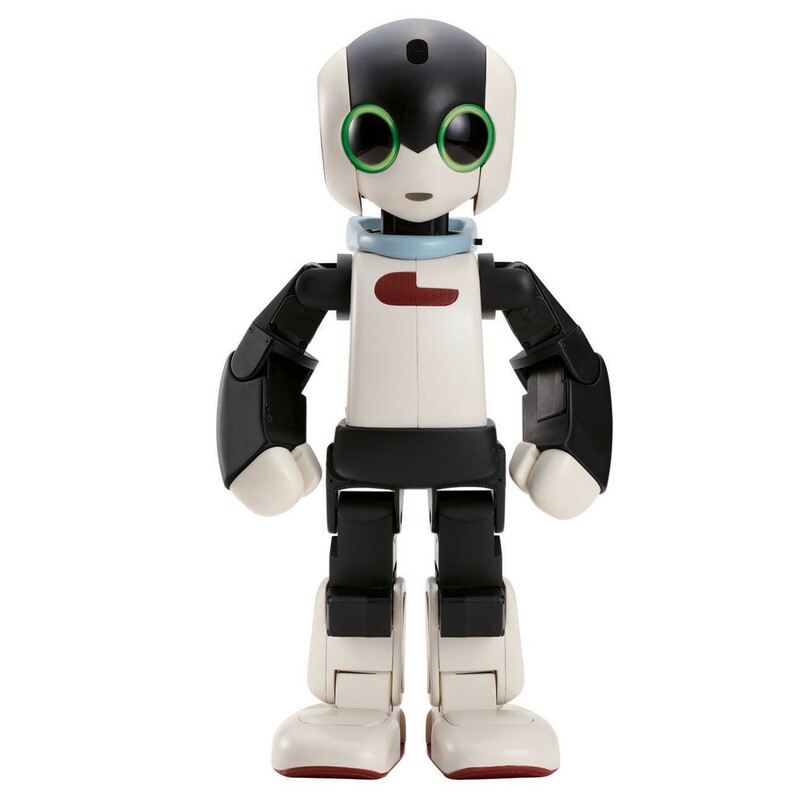 As well as Stanley Qubit, you can hire Joe Auton, Stanley’s Japanese robot friend, as a guest star at events and presentations. 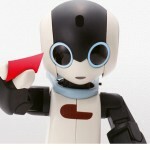 Joe Auton is a Robi robot. 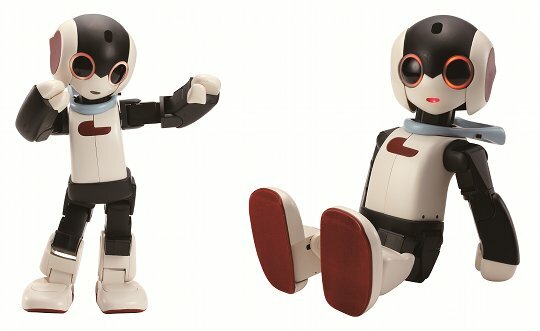 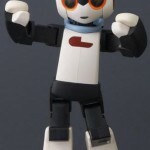 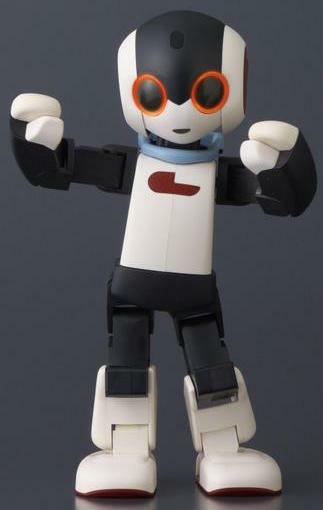 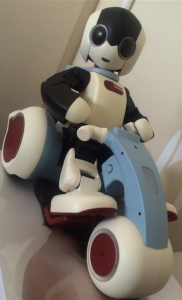 He’s just 14 inches tall, but – like Stanley Qubit – Robi humanoids can walk, talk, sing, dance, play games, do household chores, talk to human beings, and more – including drive his own ‘Robikuru’ car. Robi robots are designed by robotics visionary Tomotaka Takahashi, CEO of RoboGarage and a Professor at Kyoto and Tokyo universities. 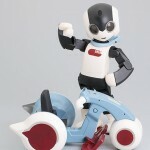 • Here’s a video of Prof. Takahashi talking about the Robi machines. • And here’s a gallery of Takahashi’s other beautiful robot designs. 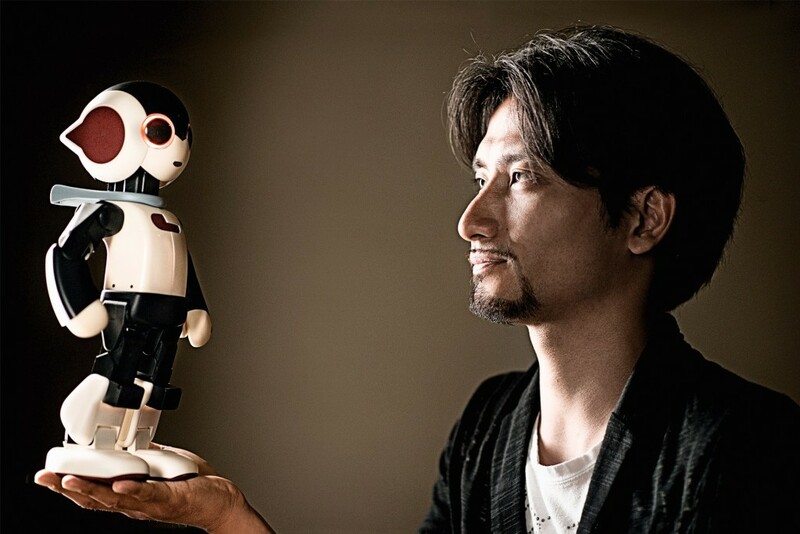 • At present, this Robi machine (Joe Auton) speaks only fluent Japanese, but Chris Middleton – the journalist owner of both Stanley Qubit and Joe Auton – is acquiring an English-language speech/language recognition module for him. 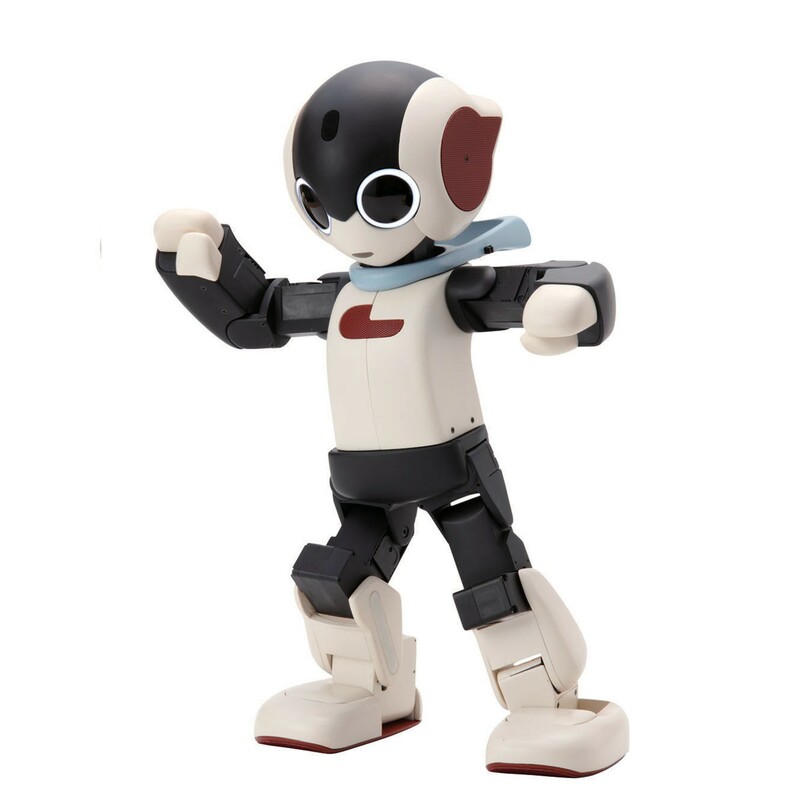 To contact us for details about hiring either Stanley Qubit (the NAO robot), Joe Auton, or both, go here.